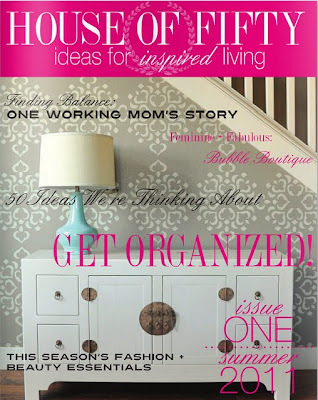 Premier Issue of House of Fifty…..
Click-house of fifty and enjoy. Thank you so much for featuring House of Fifty on your site today Beverly! Much appreciate! The response has been tremendous, now just working on getting the word out and happily busy on issue number 2! I hope your readers enjoy taking a look!